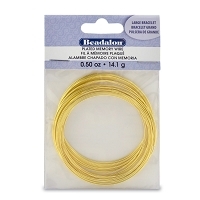 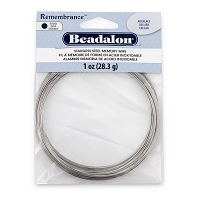 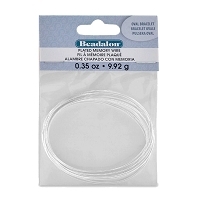 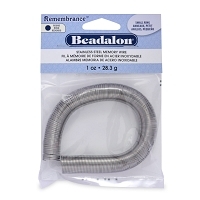 Beadalon Stainless Steel Memory Wire is a thin, stainless steel wire used to create chokers and anklets that make a bold statement. 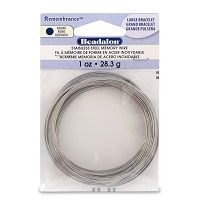 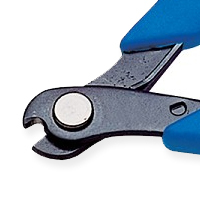 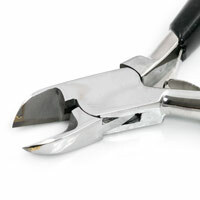 Rigid memory wire is non corrosive, tarnish resistant and snaps back to its original form when expanded and released. 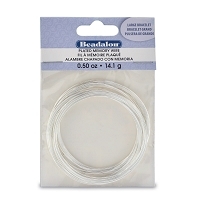 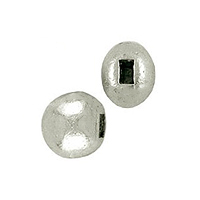 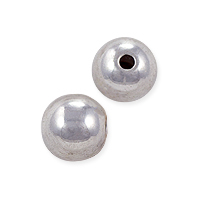 Flat Ring Memory Wire Silver Plated Steel 1/3oz. 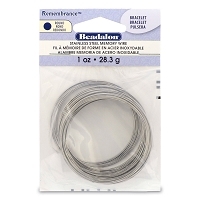 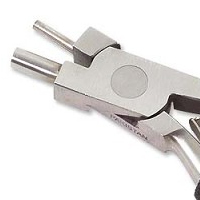 Round Ring Memory Wire Bright Stainless Steel 1oz. 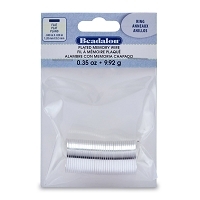 Round Large Bracelet Memory Wire Silver Plated Steel 1/2oz. Round Large Bracelet Memory Wire Gold Plated Steel 1/2oz. 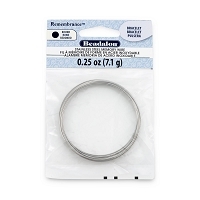 Round Large Bracelet Memory Wire Bright Stainless Steel 1oz. 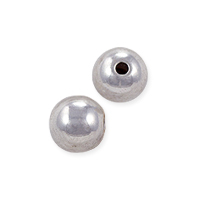 Round Necklace Memory Wire Bright Stainless Steel 1oz.